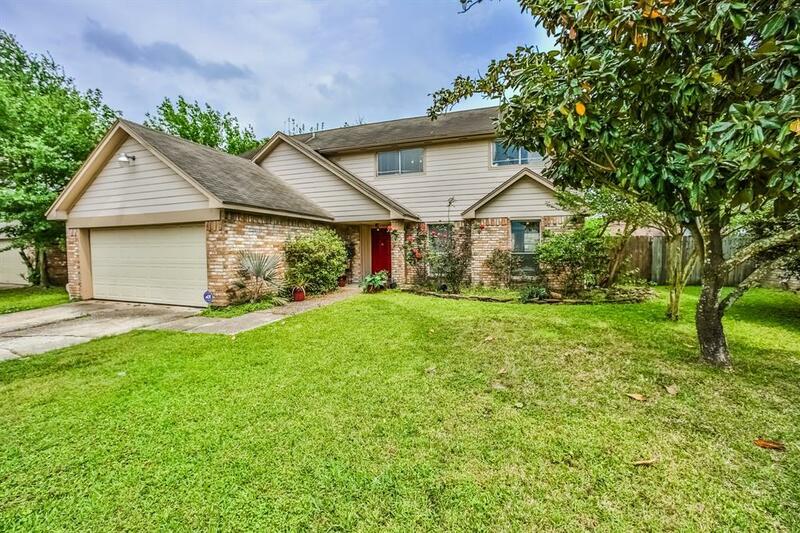 You will love this home in Willowbrook area! 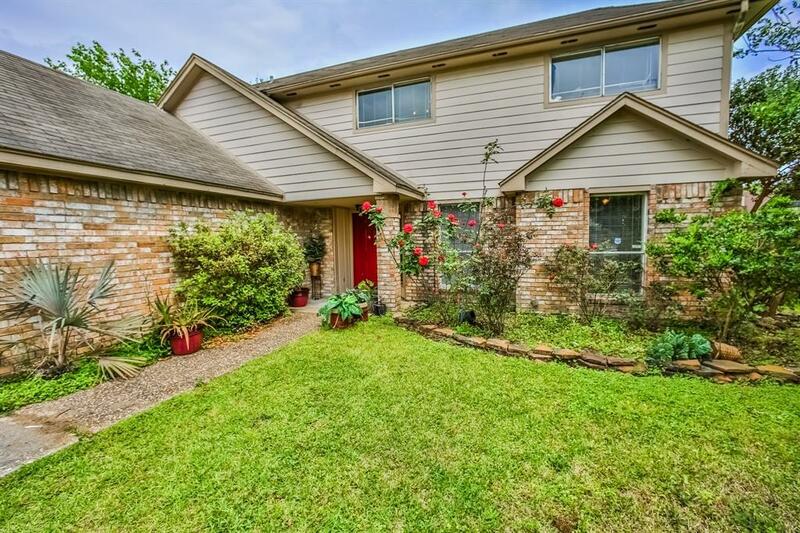 The conveniently located 3-Bedrooms, 2-Baths with spacious living room with wood burning fireplace. 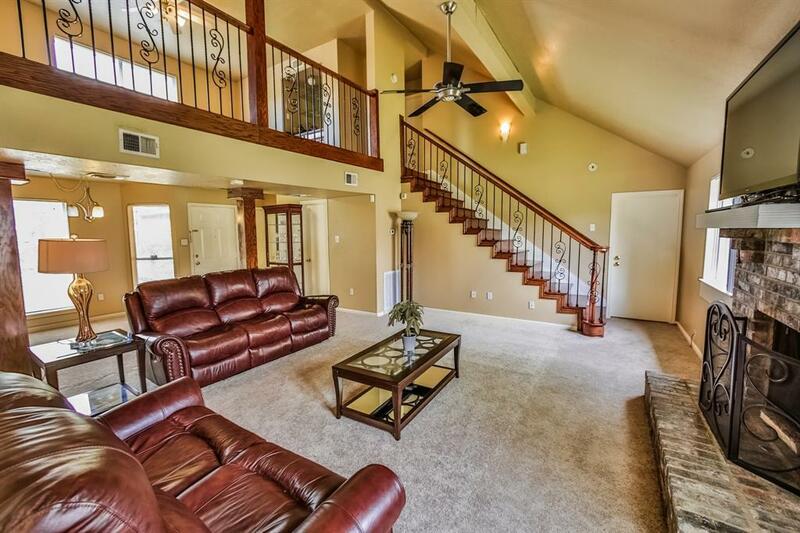 home has new carpet first floor, new ceramic tile flooring in the kitchen and granite countertops in the kitchen.Large game room upstairs. Workshop in the backyard will stay (perfect place to store your outdoor equipment!) And yard has extra large gates on each side of home. 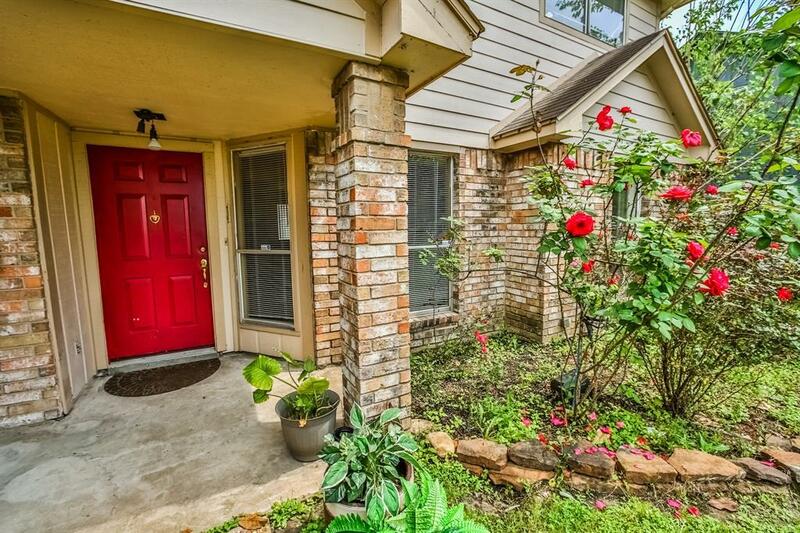 Great location easy access to 290, Beltway 8 and SH249. The Home has never flooded!